There is currently legislation for repeat offenders to get ignition interlock devices, but this is a plan to greatly expand the current requirements. First, it would probably be helpful to discuss what the device is before discussing the recent bills. The device involves the installation of a breath-testing instrument near the steering wheel of the car. In order to start the car, the driver must blow into the tube and have a score of zero before the car will turn on. If the driver fails the test, his or her probation officer will likely be notified of the failure, and this can result in jail. With the need to blow into the tube again, some very reckless drunk drivers have been known have their children ride with them improperly in the front seat of the car so that the child, who is sober, can blow into the tube again when needed. This is probably the most reckless behavior one can exhibit in terms of drunk driving. 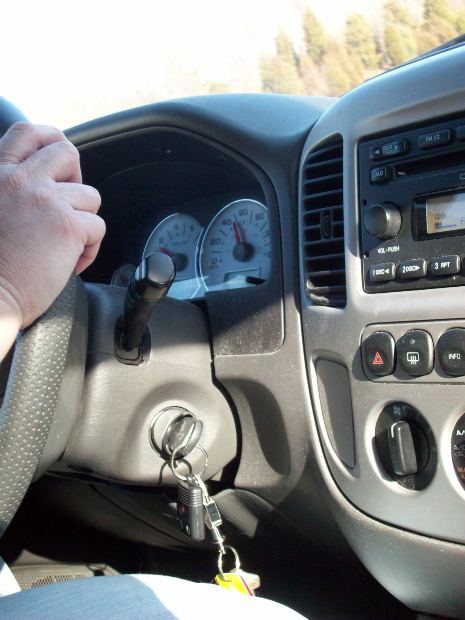 While there is clearly no way to stop every drunk driver, these interlock devices used in Massachusetts have already been shown to stop nearly 38,000 instances of a drunk driver attempting to start his or her vehicle. Nationally, the total number is closer to 2 million times when a drunk driver was prevented from starting his or her vehicle. One of the problems in getting all drivers to have an ignition interlock device is that not every convicted drunk driver owns a vehicle. While this might seem like a good thing, it means they may drive other peoples’ vehicles that do not have the ignition interlock device. While this is illegal, it does not stop some drunk driving defendants. In addition to this problem, there is also the problem associated with cost. Many people cannot afford to have the system installed and monitored each month. The problem here is that people may lose their jobs if they cannot drive, and that is not something the state legislature wants to see happen.